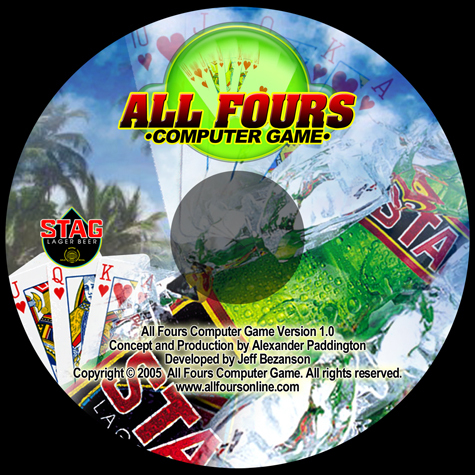 CD image released with Supermarket Promotion by Stag. Sponsorship deal sign with Carib Brewery. 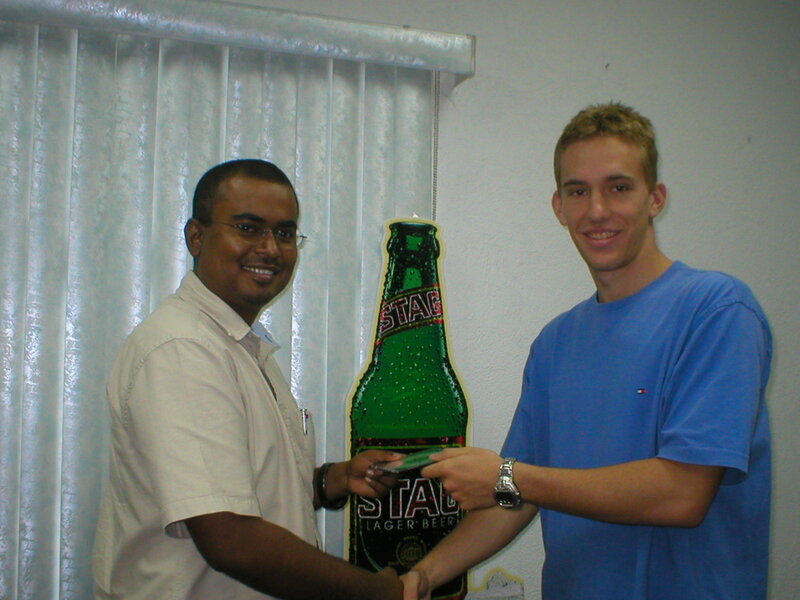 Former Stag brand manager Govind Boodoosingh hands a check over to Alexander Paddington.